The ICC World Twenty20 East Asia-Pacific (EAP) Qualifier Group A is set to commence tomorrow, with four Pacific nations – hosts Fiji, Papua New Guinea, Samoa and Vanuatu – vying for two spots at next year’s EAP Regional Final, which will be another stepping stone towards qualification for the 2020 World T20 in Australia. The five-day tourney will feature a double round-robin stage, which gives each team six games to prove their mettle. All games will be played in Suva, at the Albert Park Grounds 1 and 2. The top two teams will be joined at the EAP Regional Final by a third team, i.e. the winner of the EAP Qualifier Group B, which is slated to be contested by Indonesia, Japan, hosts Philippines and South Korea in December. Despite having fallen behind Papua New Guinea and Vanuatu in the past few years, Fiji will look to pack a punch on home soil. With one ICC World Cricket League Division Five spot at stake, the Blues had lost to Vanuatu in a must-win last-round clash at the WCL EAP Region Qualifier in 2016-17, and a redeeming display this time around will be foremost on their minds as they bid to move up the T20 ladder. The Barramundis start clear favourites to win the title, what with their all-round depth and experience compared to their rivals. Earlier this year, they endured the disappointment of losing their ODI status after finishing ninth in the ten-team World Cup Qualifier in Zimbabwe, which will make them all the more determined to dominate. This will be their first regional outing in any format in four years. Not many would bet on Samoa to break into the top two, but the fickle nature of the T20 format can throw a lot of twists. The other three teams would do well not to underestimate the Samoans, who ran Fiji close at the 2016-17 WCL EAP Region Qualifier before losing by three wickets, while in 2013-14, they held their own in a 17-run T20 loss to Papua New Guinea, showing that they are not pushovers. Though Vanuatu finished fifth in the six-team World Cricket League Division Four in May, they have shown enough promise to suggest that anything less than a second-place finish in Fiji will be a backward step. The men in green possess a lot of flair, which can be an asset in the T20 format, and having established themselves as the second best Pacific outfit, they will look to build on their recent improvement. Fiji will need to be at their best if they are to make it to the Regional Final, and a strong showing from Tupou can go a long way in achieving that goal. Tupou first played for Fiji at the Under-19 level in 2009, and has grown into reliable middle-order batsman, as proved with his chart-topping run tally of 187 (including a quick 70 in the tricky chase against Samoa) in the 2016-17 WCL EAP Region Qualifier. One of the silver linings in Papua New Guinea’s lacklustre campaign at the World Cup Qualifier was opener Ura’s incredible 151 out of a total of 235 against Ireland, which was ultimately in a losing cause. Ura’s presence at the top provides the Barramundis with the perfect launchpad from which the innings can take off. If he gets going, as he did against Ireland, fielders might just have to scurry for cover. An interesting inclusion in the Samoan squad is that of Solia, who is of Samoan heritage and plays domestic cricket for Auckland. A left-handed top-order batsman who can adapt in accordance with what the situation demands, Solia brings with him valuable experience of playing in New Zealand, which will hold Samoa in good stead against their stronger opponents. Besides, he is also a handy pace bowler. Now well-known on the Associate scene for his fearless hitting and canny medium pace, all-rounder Matautaava will be expected to deliver in a format tailor-made for him. He famously creamed 139* in 76 balls against Germany when Vanuatu had to score 228 within 31.3 overs in a must-win game at the 2017 World Cricket League Division Five – a stunning innings that underlined his skill as well as temperament. Fabulous to see your attention for the cricket of these upcoming nations. Thank you. 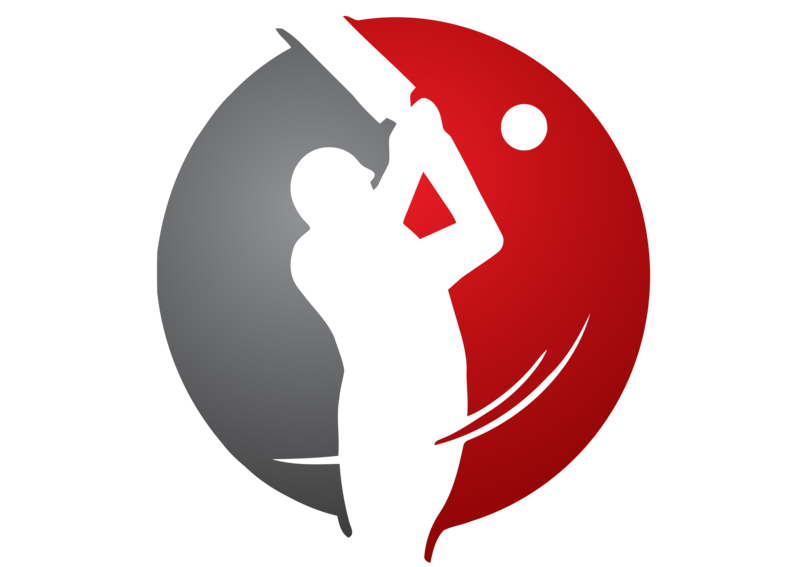 Associate cricket forms an important part of this blog.